If you’re beginning to observe white hair in your eyebrows and signs of ageing on the skin, don’t panic yet. Perhaps, you’re noticing wrinkles, age spots, or fine lines around your forehead, eyes, or lips. 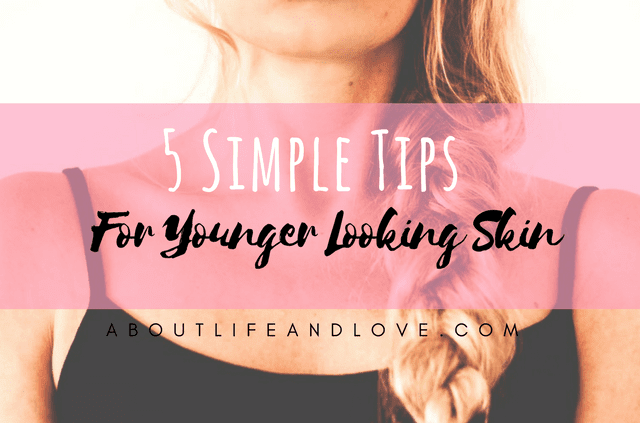 You might be surprised to learn that there is still a lot you can do to have younger looking skin. Besides working directly on taking better care of your skin, it’s also important to reduce the stress in your life. Sometimes, we just look older than our biological age because of a stressful life. 1. Get some help from science. Millions of dollars have been spent in scientific research to help you with aging skin. Find a reputable brand and check out their anti- aging skin care product line. Cosmetic companies like Dermaclara have developed a range of anti-aging products that can improve your skin’s imperfections, ranging from wrinkles to stretch marks. Their Advanced Silicone Fusion​ Treatment reduces the appearance of wrinkles, and it’s easy to apply it as part of your daily skin care routine. 2. Avoid excessive sun damage. The primary cause of wrinkles based on numerous studies is long periods of exposure to direct sunlight. It may be time to give up sunbathing or spending long hours gardening when the sun is at its strongest. 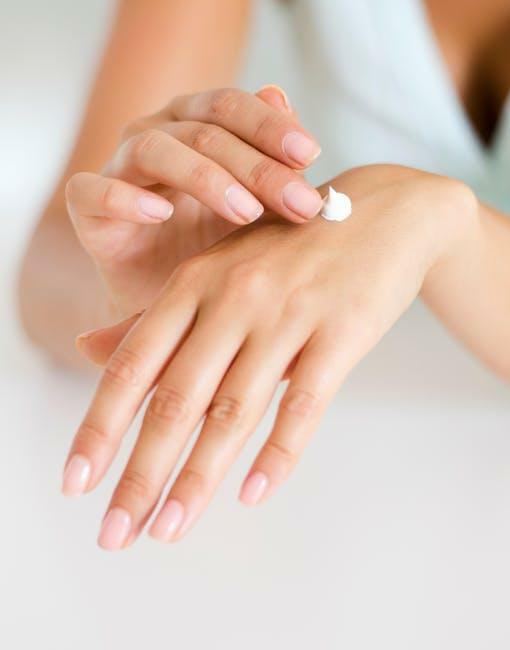 Since it’s almost impossible to completely avoid the sun, use a sunscreen with SPF, applying it a half-hour before going outdoors. If you’re going to spend a large part of your day in the sun, then reapply it after a few hours. While there is plenty of evidence that cigarette smoking causes wrinkles because it reduces blood supply to the skin and depletes it of oxygen, cannabis smoking, too, may cause wrinkles. This is a surprise to many people because cannabis is sometimes used in beauty products. While there are many aspects to a healthy lifestyle, the four that affect the skin the most are sleep, hydration, diet, and exercise. Sleep provides numerous benefits, including improving your skin. When you don’t get enough sleep, then you’ll have too much cortisol, the stress hormone, which damages skin cells. Conversely, if you get enough sleep, your body will produce more human growth hormone (HGH) and your skin will be more elastic and less prone to wrinkling. You’ve probably heard the advice to drink more water so often by now that you just tune it out. However, if you don’t drink enough water, then your skin can’t stay moist enough to be elastic. Once cells lose their elasticity, then wrinkles start to surface. Exercise reduces the stress hormone cortisol and helps the body sweat, which releases toxins. Exercise also improves regularity and blood and endorphin circulation. All these benefits of exercise have a direct effect on skin health. 5. Be careful how you apply your skin care routine. If you’re following a skin care routine, you probably believe you can skip this tip—but are you overdoing the skin cleansing? While there are many steps to a good skin care routine, the biggest mistake made comes from over washing the face. A squeaky clean face results in the skin being stripped of natural oils that supply the necessary moisture to keep the skin elastic. While you should certainly not stop washing your face, do it less often and instead of using soap, use a cleanser. Immediately after washing your face, apply a moisturizer. Try these five simple tips today. You’ll be amazed at how your skin will look after a few short weeks and you'll feel confident without makeup. Great tips. Sleep is so essential but it doesn't come so easy sometimes lol. Great tips! Thans for sharing! These are all really great tips - and to be kept in mind at any age! Thanks for the reminder to get more sleep, my sleeping pattern has been all over the place lately. Number 2 is also great to keep in mind now that the days are getting sunnier again! Avoiding the sun is so important! I try, but it's so hard in the summer..
Hi sweetie These tips are very helpful. I'm still trying to find a balance between all of this. Sun is a way has slightly wrack my skin. Staying out of the sun + protecting your skin with SPF is soooo key! Great tips, lady! Loved reading this post, Lux. Some great tips here. I loved the 'healthy lifestyle' part especially. Muito bacana as dicas! Adorei! Some great skincare tips here, it's so important to look after the skin you're in. Eat well, drink lots of water, and start using creams early on in life to keep moisture locked into skin. It's ironic that as I am writing this it is 1am and I was thinking, I abide by most of these tips. But getting more sleep would definitely now as well :) Those are some really great tips!